Of all the things the disciples could have asked Jesus about, they asked Him how to pray. Why? Because prayer truly changes the reality in which we live. It is through prayer that God chooses to move and work here on earth. 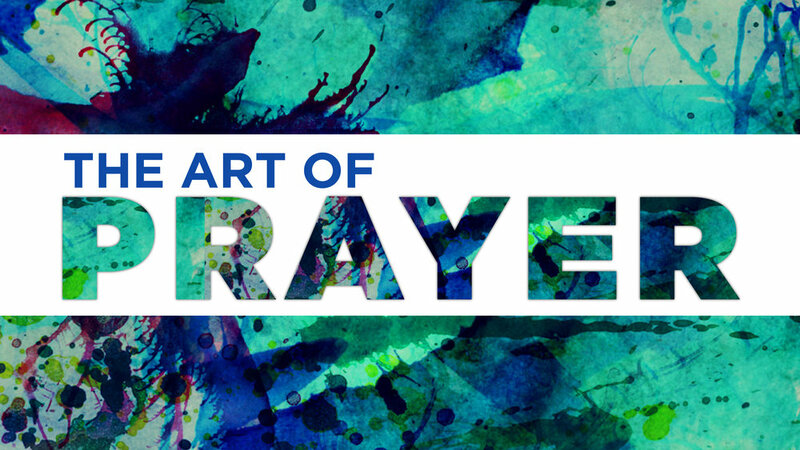 But there are many misconceptions about prayer that frustrate our prayer life and cause us to miss out on God’s best. This week we will learn four basic principles that can drastically enrich and empower your life.